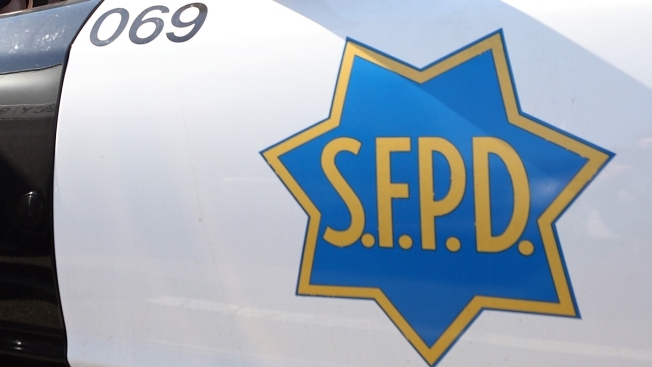 Three San Francisco Police Department officers were injured Thursday night when two police cruisers crashed on city streets. Two marked police cars were responding — with lights and sirens on — to a call for backup at 15th and Valencia streets around 10:45 p.m. when they collided near 15th and Mission streets, according to the San Francisco Police Department. One of the vehicles also struck a fire hydrant before ramming into a building. Two officers were in one of the vehicles, and one officer was in the other vehicle, police said. All three were taken to a hospital with non-life threatening injuries. Other officers handled the incident at 15th and Valencia streets, police said. The police department's Traffic Collision Investigation Unit is investigating the crash.